Prevention is better than cure, a consumer’s view of nutritional products as the key to managing health has been driving the global nutraceutical industry. A Nutraceutical is a pharmaceutical-grade and standardised nutrient. Our researchers are focused on to help you to live healthy life and to build healthy tomorrow through innovative products by significantly improving life styles. Medhouse has state of the art production facility designed to facilitate the production of the quality products. We adheres strictly to the principles of quality manufacturing with its modern and up-to date production facilities, efficient production control, quality assurance, industrial safety, occupational health and environmental control systems. Production and manufacturing process generally includes pre-formulations studies, excipient compatibility studies, analytical methods and validation, formulation development, stability studies. 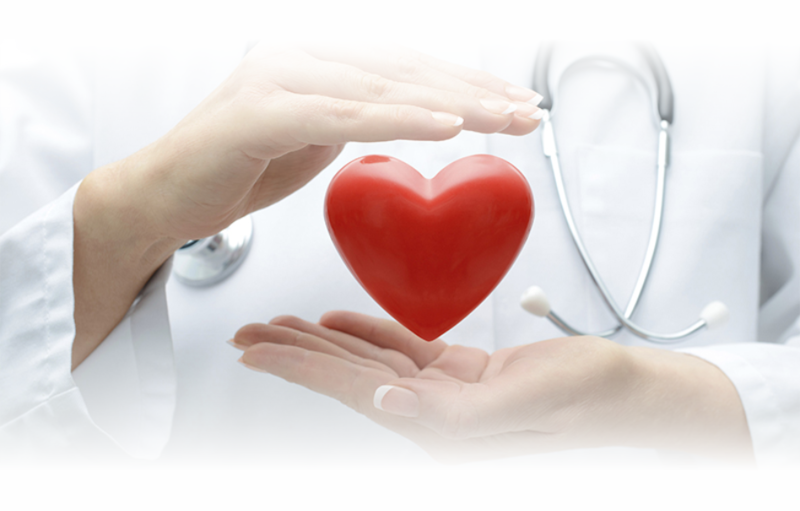 Our vendors and suppliers evaluation helps us to make momentous strides in the health care industry on regular basis. Raw materials are sourced from globally renowned manufacturers. These materials are subjected to a demanding schedule for various testing procedures. Production of quality products at the manufacturing facility is approved through regular inspections of local regulatory authorities. Developed By Future Techonologies .